Most PowerPoint users save their presentations in PDF when they need to print or to share a presentation with someone else. That’s why are so popular conversions from PDF to PPT and back to PDF. But sometimes you need to convert PowerPoint to Word and make edits in Microsoft Word. 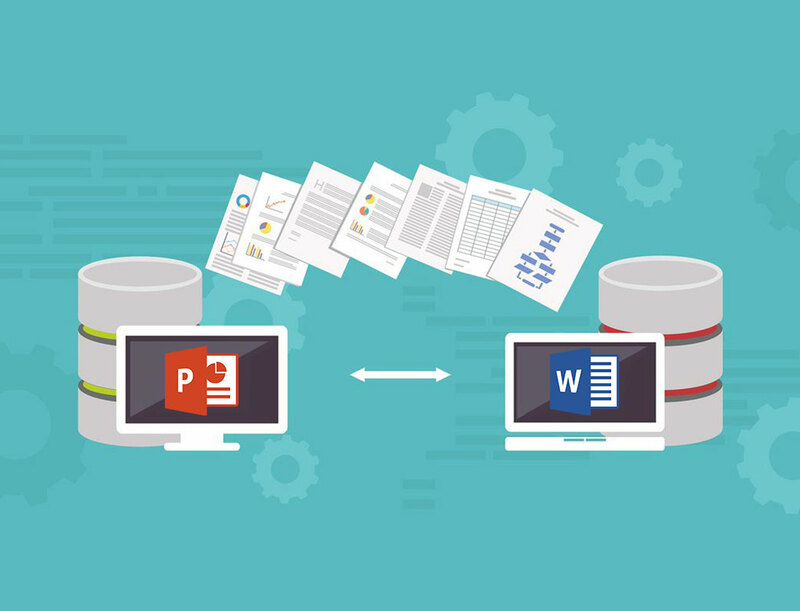 If you need that type of file conversion here are the best ways to convert PowerPoint to Word. You can use this online PDF creator tool to convert PowerPoint to PDF first and then convert PDF to Word. The first step is to upload a PowerPoint file from your computer or the cloud. Click on “Drop files here to upload’’ if your file is stored locally on the same device (computer or mobile) or click on Google Drive or Dropbox if your file is stored in the cloud. The conversion starts immediately and when the file is converted, download the file. In a few moments your file will be converted, click on “Download” button to save the PDF version of your presentation. Now open PDF to Word converter and repeat the process: upload a file and download the converted document. This time you will upload a PDF file and the end result will be a Word document. If you don’t like to use online tools, download PDF Converter Elite 5 and start the program. There is a 7-day free trial! Click on the “Create” button and select a PowerPoint file that you want to convert to Word. Now click on “Open” button to open that file in PDF Converter Elite. Then click on cancel button X to close the file and you will be asked to save it. Before saving the file you can rename it or check out the location where the file will be saved. Now, when you converted PPT slide to PDF, you need to open that PDF in PDF Converter Elite. You will do that by clicking on the “Open” button in the program menu. Find the PDF file and when it is open within the program, you can choose the conversion type. In this case, you need to click the Word button in order to convert PDF to Word. The following step is to choose between three selection options- to select the whole file, only certain area or the pages. Finally, click the “Convert button” and that’s it. These were two different ways to convert PowerPoint to Word. Since this type of conversion is not very common, there are not so many good tools that convert PowerPoint to Word directly. That’s why it is better to save the presentation as PDF first and then to convert it to Word. What other conversion types would you need to use?